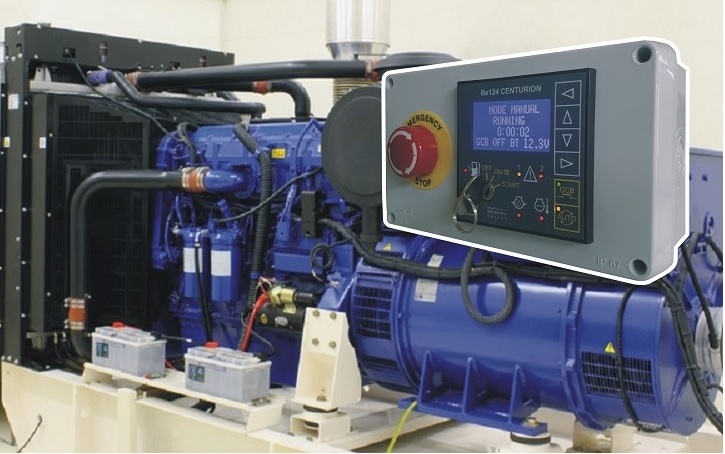 Pure Automation: the core of the Be124 generator controller; learn how to set-up the controller and to obtain the best from your automatic generator. On Site troubleshooting. 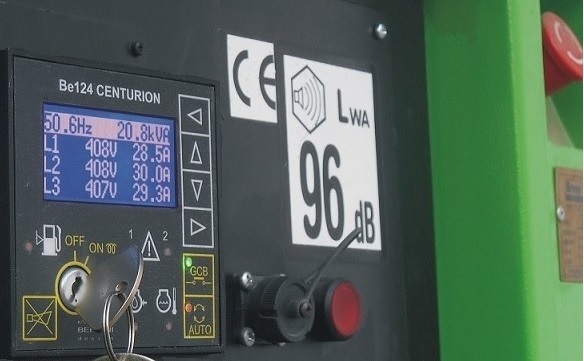 A powerful tool to test 100% the controller on site without additional instrumentation.